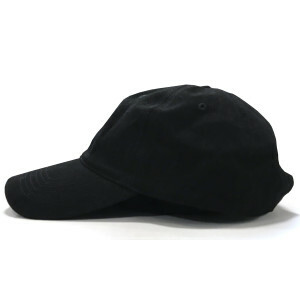 Nobody puts Baby in a corner®. 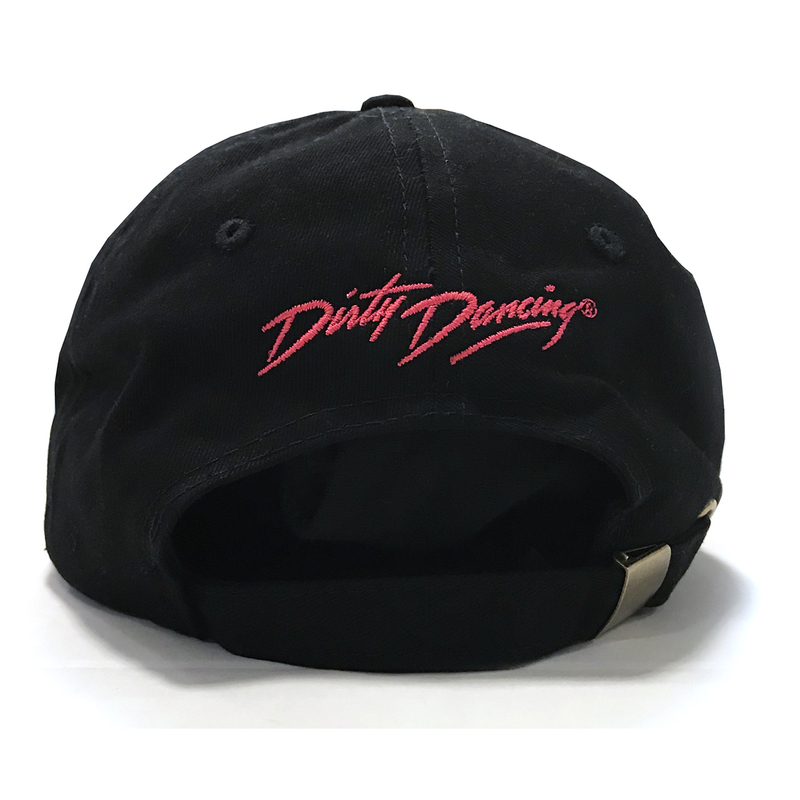 Relive the famous moment with this Dirty Dancing Lift Baseball Hat. 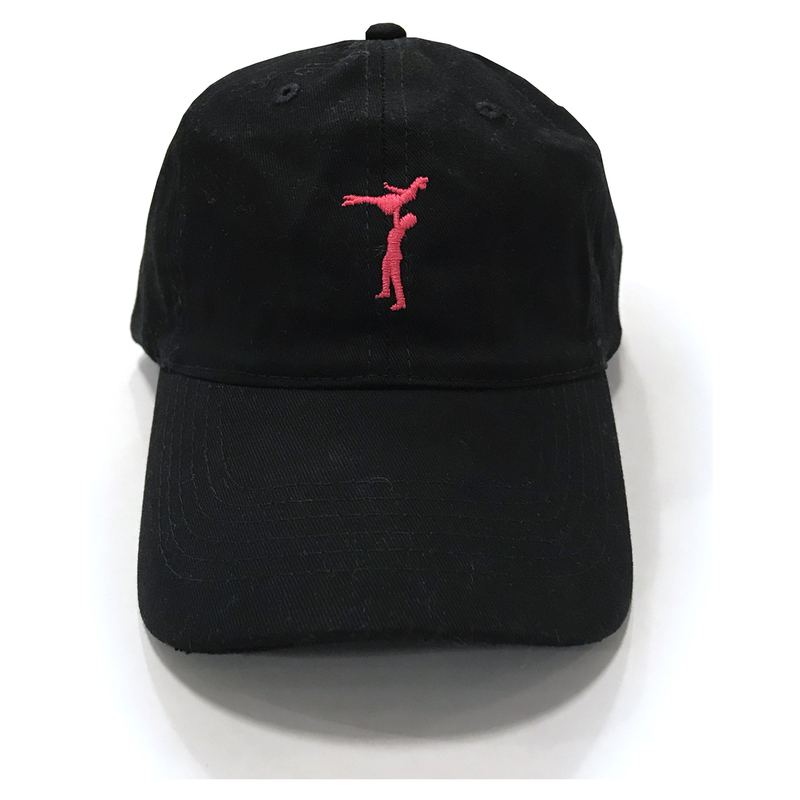 This baseball hat featuring the lift on the front and the Dirty Dancing logo on the back, is great for any fan of the movie.